Haunted by the myth of Cupid and Psyche throughout his life, C.S. 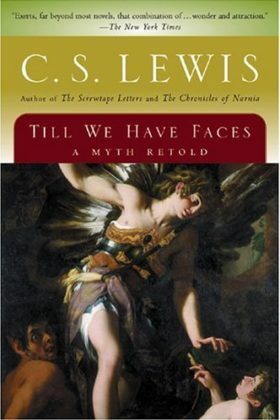 Lewis wrote this, his last, extraordinary novel, to retell their story through the gaze of Psyche’s sister, Orual. Mythological fantasy for adult readers. Mythological fantasy for adult readers. This is better than the Narnia books, although it wouldn’t appeal to young readers. An examination of how we are justified before God, and how we see ourselves, told from the point of view of a pre-Christian era girl, who becomes a woman. It works, and is a must read.